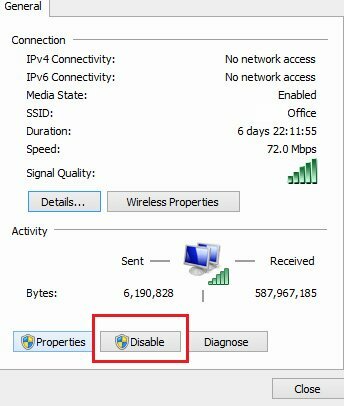 A quiet often situation is when Windows 10 users are facing with the following problem: when user connects Windows 10 to the configured Wi-Fi-router over wired cable (twisted pair), access to the Internet is available; but then user tries to connect it to Wi-Fi access point on the same router, and gets established wireless connection, but there is no Internet access. It looks like you are connected to Wi-Fi, but there is no Internet Access. In this article we will try to understand the cause of this problem and find a solution to fix it. Let’s first determine what the problem looks like. 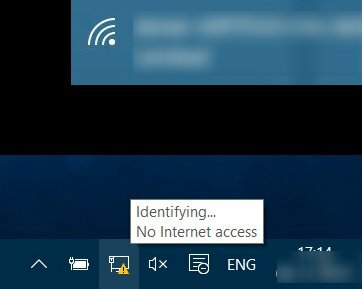 In most cases, after connecting Windows 10 to the Wi-Fi-router you can mention an exclamation point in the yellow triangle with the description “No Internet access” (in the system tray next to the clock on the network connection icon). Click on this icon with the right mouse button and select “Open Network and Sharing Center” from the menu. In the opened window the list of active networks will be displayed. In this step we will eliminate the simplest program failure of the wireless adapter (which unfortunately happens in the operating systems like Windows 7, Windows 8.1 and Windows 10). To do this, you just need to turn it off and then turn on again. At the bottom of the window click Disable button. After that, the status window closes. Now double-click on the Wireless Network icon, or right-click on it and select Enable from the menu that appears. READ ALSO: How to Disable Windows Modules Installer Worker in Windows 10? The Wi-Fi adapter must be turned on. 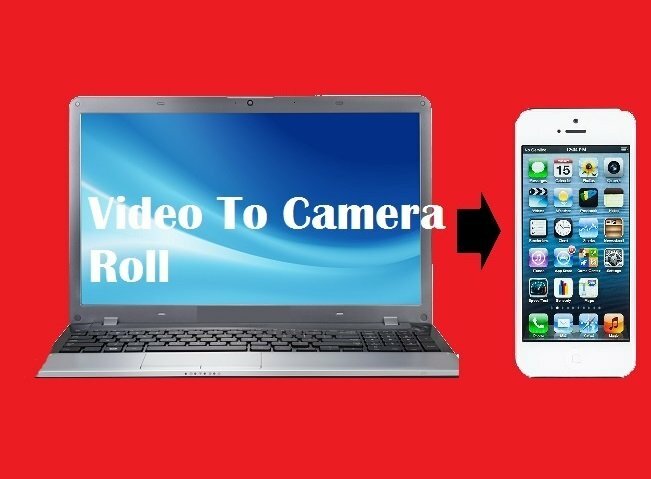 After that, you need to wait until it will connect to your wireless network and then check Internet access. The most interesting thing is that 30% of problems with a wireless network are usually solved simply by turning the adapter on and off. Why the things happening in this way? The thing is that many users of Windows 7, Windows 8.1 and Windows 10 do not shut down their computers, but simply send it to sleep. After a certain time, the DHCP server of the router removes leases of the computer’s IP address and assign it to another device — tablet, smartphone or laptop. Therefore, after waking up, your operating system can’t immediately connect and you have to reconnect. Tip. If you have only one Wi-Fi client device, but the problem often occurs — try to delete your network from the list of saved wireless networks and reconnect. In case the first step didn’t help, the problem is most likely caused because you do not have the DHCP server enabled in the router settings (or for some reason the computer can’t get the IP address automatically). Try manually assigning the IP address to Windows 10 wireless adapter. To do this, right-click on the wireless adapter and select Properties. You will also need to specify the DNS server addresses. As a rule we advise you to specify IP addresses of Google Public DNS servers: 8.8.8.8 and 8.8.4.4. Click OK and check Internet access. Tip. If your router IP address is not 192.168.1.1, but, for example, 192.168.0.1 (usually for D-Link equipment), then the IP address on the computer will also need to be registered from the same network — for example 192.168.0.92. In such cases Skype, ICQ and other apps won’t be working as usual; web pages in the browser are not displayed too. A Wi-Fi connection is established, the IP address is received, but there is no Internet access. Most likely, the correct DNS servers is not configured for the wireless adapter. 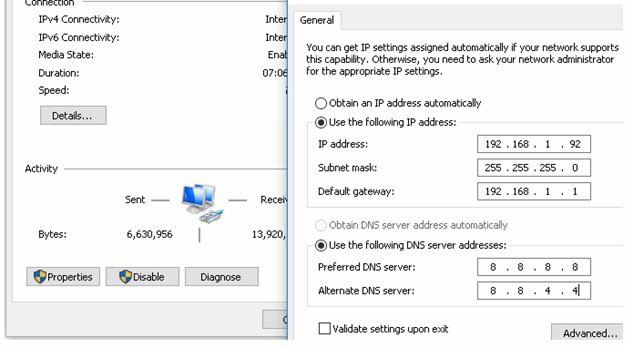 If the IP address of the router is specified as the DNS server, it is possible that the DNS server on the router is incorrectly configured. The simplest solution is to specify DNS server addresses manually. 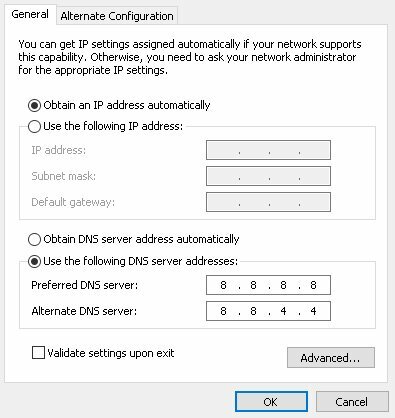 Here you need to tick the checkbox Use the following DNS server addresses and specify the addresses of public Google DNS servers (8.8.8.8 and 8.8.4.4). Click OK and check access to the Internet.